Hugh Lovatt is a policy fellow with the Middle East and North Africa programme at the European Council on Foreign Relations. His topics of focus include Israel/Palestine, the Mashreq region, and identity politics. 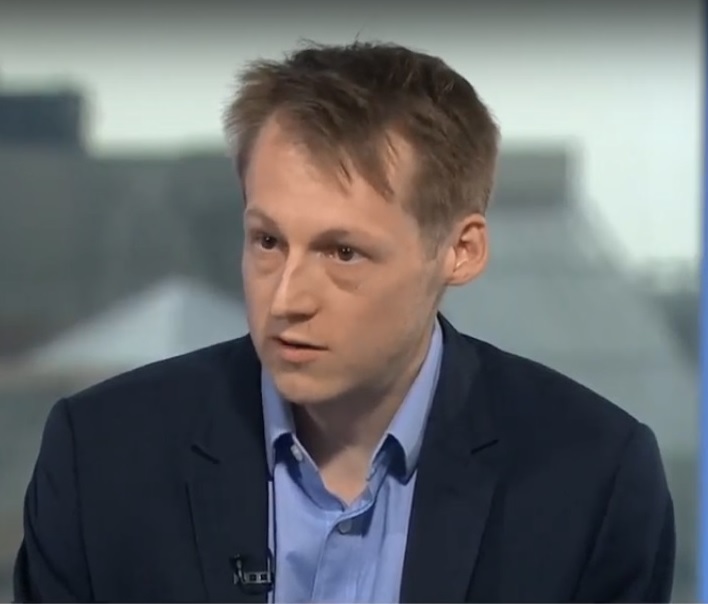 Since joining ECFR, Lovatt has focused extensively on EU policy towards the Middle East Peace Process (MEPP) and domestic Palestinian politics. He co-led a 2016 track-II initiative to draft an updated set of final status parameters. His most recent publications include Rethinking Oslo: How Europe can promote peace in Israel-Palestine (July 2017) and Gaza’s fragile calm: The search for lasting stability (November 2018). Lovatt also co-developed an innovative online project mapping Palestinian politics. He is regularly interviewed or quoted in international media, including by AFP, Reuters, Newsweek, France24, and Al Jazeera. Prior to this, Lovatt worked as a researcher for International Crisis Group and as a Schuman Fellow in the European Parliament focusing on Middle-East policy. Ruth Citrin speaks with Ellie Geranmayeh, Julien Barnes-Dacey and Hugh Lovatt, about the state of play in the MENA region and the considerations for Europeans after one year in office of US president Donald Trump. The Podcast was recorded on 16 January 2018. Mark Leonard speaks with ECFR Policy Fellows Hugh Lovatt, Ellie Geranmayeh and Julien Barnes-Dacey about reactions to Trump’s recent recognition of Jerusalem as Israel’s capital and the new divergence between Washington and Europe across the Middle East. Israël-Palestine : "le manque de volonté politique menace la solution à deux Etats"
Entretien en français de Hugh Lovatt, directeur du programme MENA de l'ECFR, par Manuel Lafont Rapnouil, directeur du bureau de Paris de l'ECFR, sur le processus de paix au Proche-Orient. Mark Leonard's World in 30 Minutes: Trump's US: Out of the Middle East business? ECFR’s director Mark Leonard speaks with ECFR's Middle East and North Africa Progamme Director, Ruth Citrin, and ECFR Policy Fellows, Ellie Geranmayeh and Hugh Lovatt, on the cards that the EU can play if the U.S. walks away from the table. The podcast was recorded on 13 January 2017. Deutsche Asset Management, Backlash against globalization: Déjà vu? Hugh Lovatt speaks to Fadi Quran, activist, senior campaigner for Avaaz, and according to the Time magazine "the new face of the Middle East". ECFR's Hugh Lovatt and Mattia Toaldo speak to independent journalist and editor Noam Sheizaf, who has previously worked for a number of Israeli news outlets including Ynet.co.il and Maariv, and now writes regularly for +972 Magazine. ECFR policy fellows Mattia Toaldo and Hugh Lovatt, authors of the policy brief "EU differentiation and Israeli settlements", believe that the EU needs to act faster and further in ensuring that Israeli settlements in no way benefit from EU-Israel bilateral relations. In the interview they explain the benefits of a differentiation policy. Hugh Lovatt is quoted by The Times of Israël regarding Palestine's new government. Hugh Lovatt is quoted by Courrier International regarding Palestine's new government. Hugh Lovatt is quoted by Sud Ouest regarding the legislative elections in Israel. Hugh Lovatt is quoted by Courrier International regarding the latest developments in Gaza.